A ribbon-cutting ceremony to officially open a new traffic roundabout at the intersection of Alkire and Demorest roads is set for 10 a.m. Oct. 23, 2015. 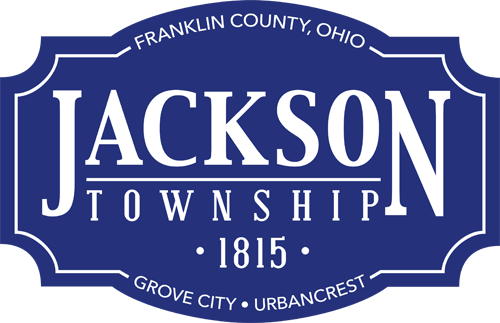 The Franklin County Engineer’s Office supervised the $1.6 million project which began July 6, 2015. Work was performed by Strawser Paving, and funding was provided from the Ohio Department of Transportation Safety Funds and Ohio Public Works Commission. Learn more at www.franklincountyengineer.org and www.franklincountyengineer.org/media/current-news/alkire-rd-at-demorest-rd/Alkire-Rd-at-Demorest-Rd.